Your tax-deductible donation goes toward protecting and expanding the Knox County tree canopy. We welcome and appreciate your gift of any amount. Every dollar counts and helps green your community! Or, donate online using the button below. Thank you for helping Trees Knoxville protect and expand our urban tree canopy. A stock offering is a safe and easy way to make a donation that benefits everyone in the community. To make the gift, your broker can transfer the stock directly to our account at Raymond James. The gift is tax deductible and you will not pay capital gains tax on any stock you transfer. After the transfer is complete, please email the Trees Knoxville office at treesknoxville@gmail.com to let us know about your gift. We are so grateful for your help protecting and expanding Knox County’s urban tree canopy. 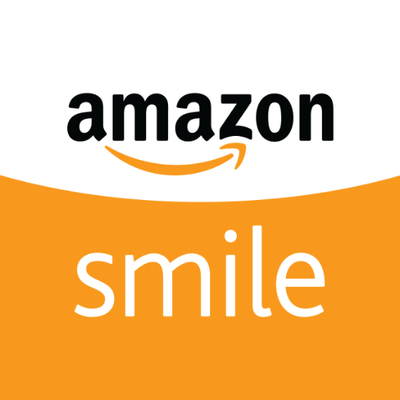 Support your urban trees canopy every time you shop by making Trees Knoxville your Amazon Smile charity.